Get this lovely votive candle holder with embossed floral motifs all over. 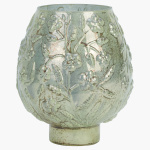 This votive holder will highlight the decor of your living room. 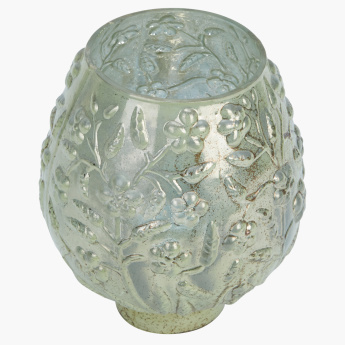 Place a lit candle in it and ensure a lovely transformation of your ambiance.